Sept. 8! 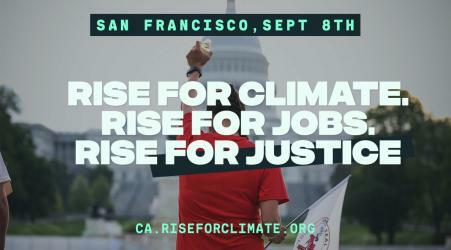 Calif. Rise for Climate, Jobs, & Justice - BUS! Sept. 8! 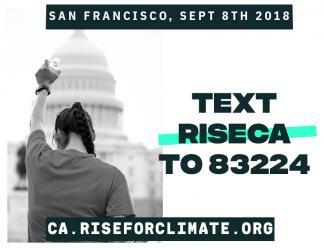 California: Rise for Climate, Jobs, & Justice! 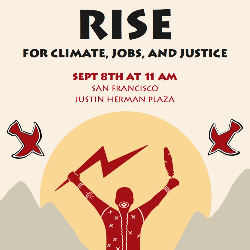 Join thousands of Californians on Saturday, September 8th in San Francisco to Rise for Climate, Jobs, & Justice. Get on the bus! SIGN UP FOR A BUS TICKET TODAY! 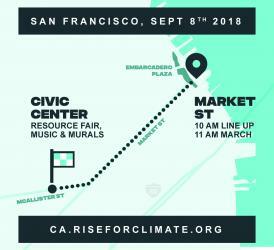 We're marching as part of a global day of action before Governor Jerry Brown welcomes the world to San Francisco for the Global Climate Action Summit. There is no time left for false solutions and empty promises - we're demanding real climate leadership from Governor Brown and all elected officials. That means no new fossil fuel projects and a just transition to 100% renewable energy. To change everything, we need everyone. 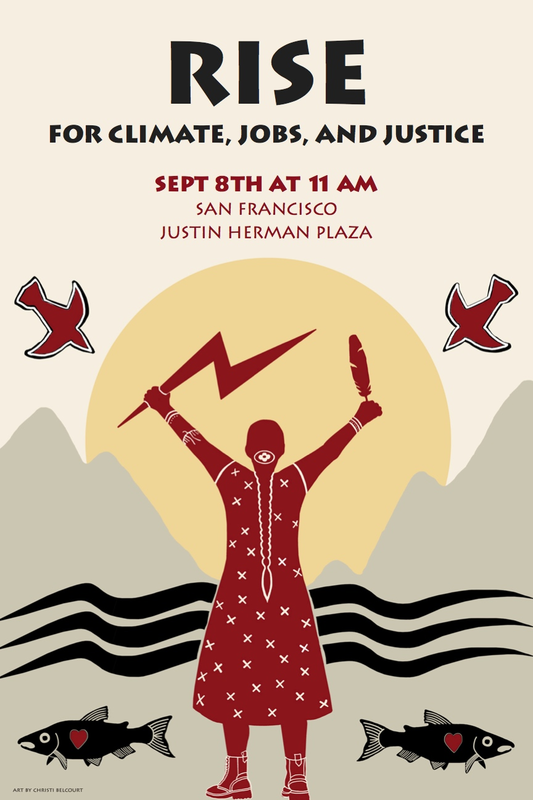 It will take all of us to make this the largest climate march the west coast has ever seen. Over 150 organizations throughout Northern California and even as far away as LA have signed on as supporters. More details to come! 1. Migration is a climate change issue. 2. We cannot address climate change in isolation from other movements and social justice issues. 3. Building a just and equitable world takes all of us. Tag 2 friends in the comments section on Facebook who you plan to bring with you to the march!